playing Soul, 90s & 00s RnB. 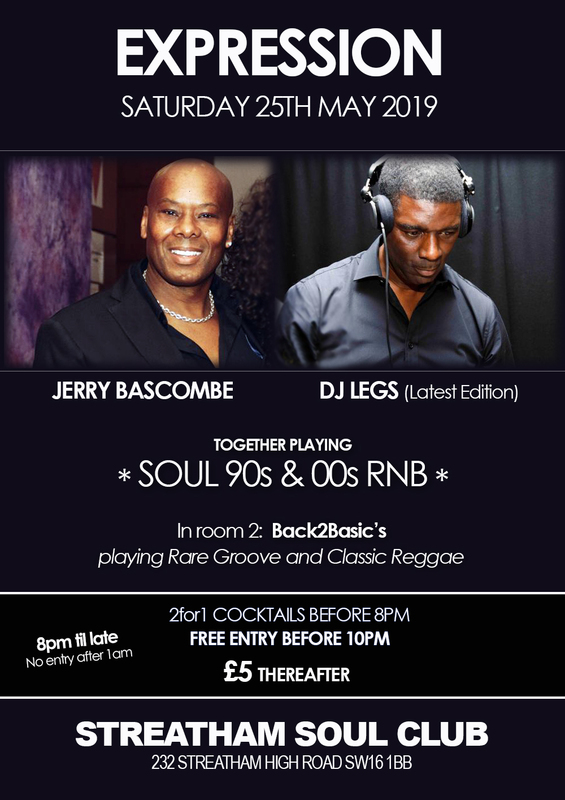 In room 2 will be Back2Basic's who will be playing Rare Groove & Classic Reggae. There's '2for1' on Cocktails until 8pm and Caribbean food available all night.